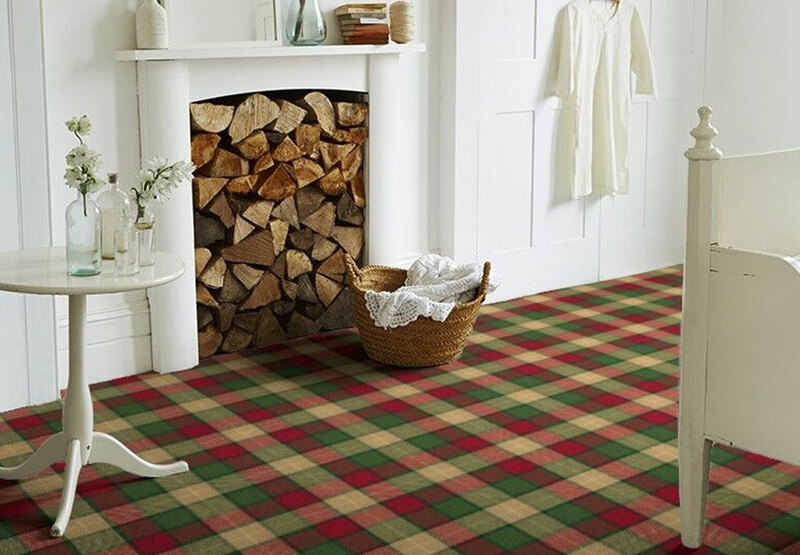 Brintons makes carpet in the UK and has done for over 230 years. 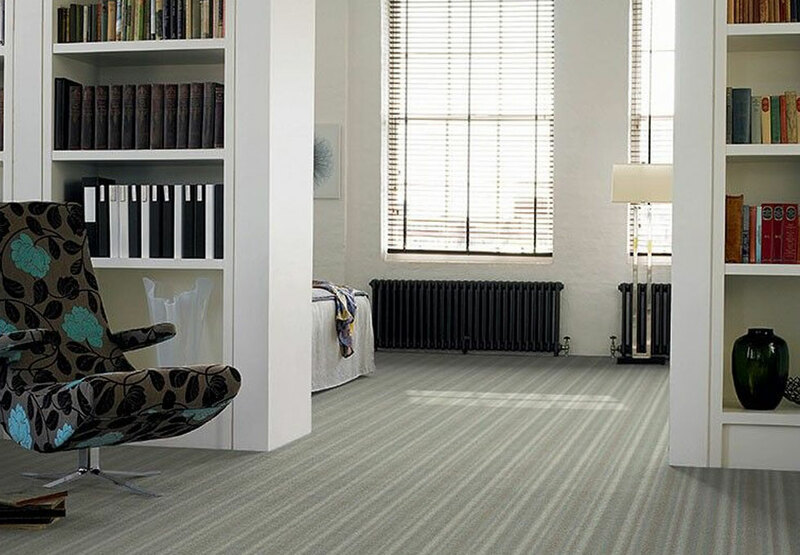 As a British brand, it employs over 1,400 people to help make a wide range of exceptional carpet options. 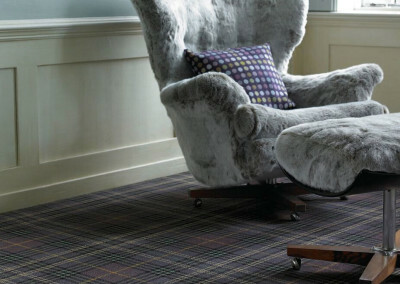 At First Floors we are proud to retail such an established and well-respected carpet brand, offering a stunning range of both modern and traditional carpet designs. 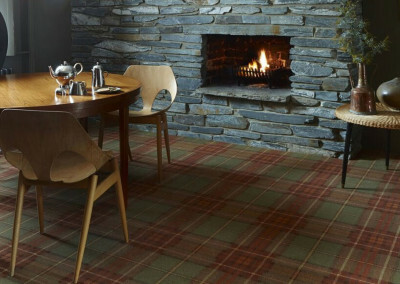 Brintons has its own design studios in which they produce some of the industry’s most beautiful carpets. 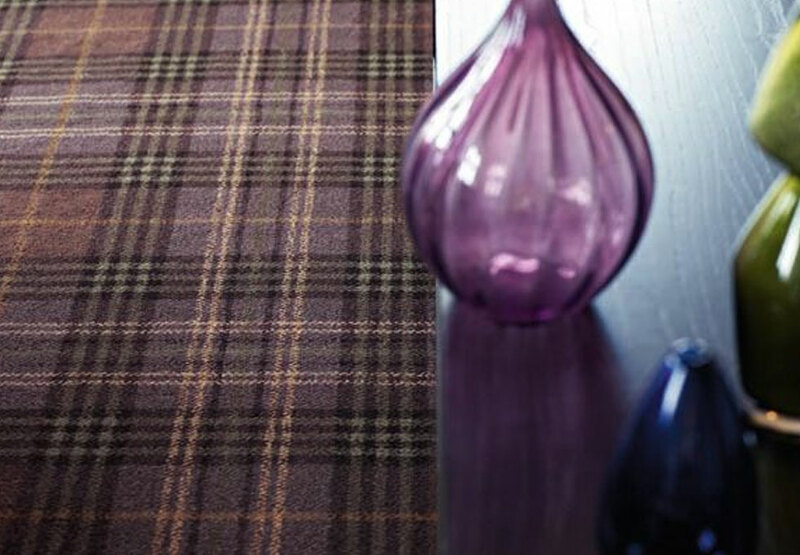 Choose from wool-rich plain carpets to more bold patterns and textured fibre floor coverings. 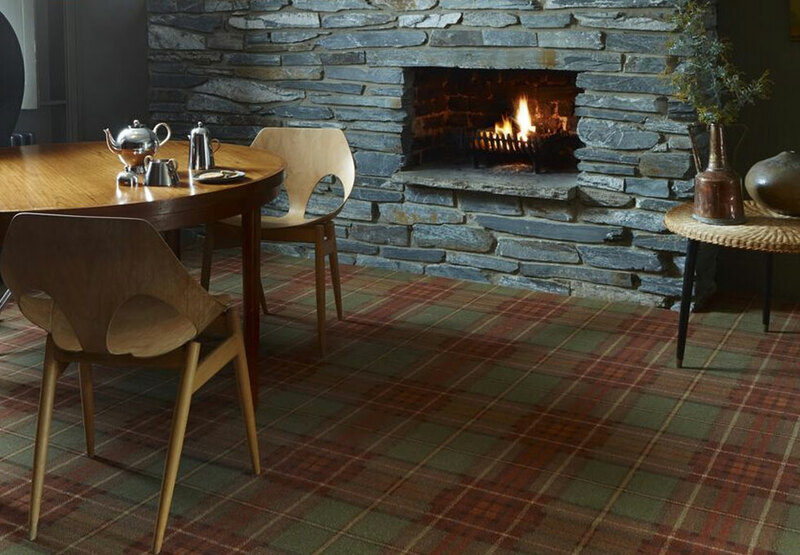 With an elegant design, timeless style and quality materials Brintons produces some of the highest carpets available anywhere today. With Brintons, plain carpet doesn’t have to be boring. 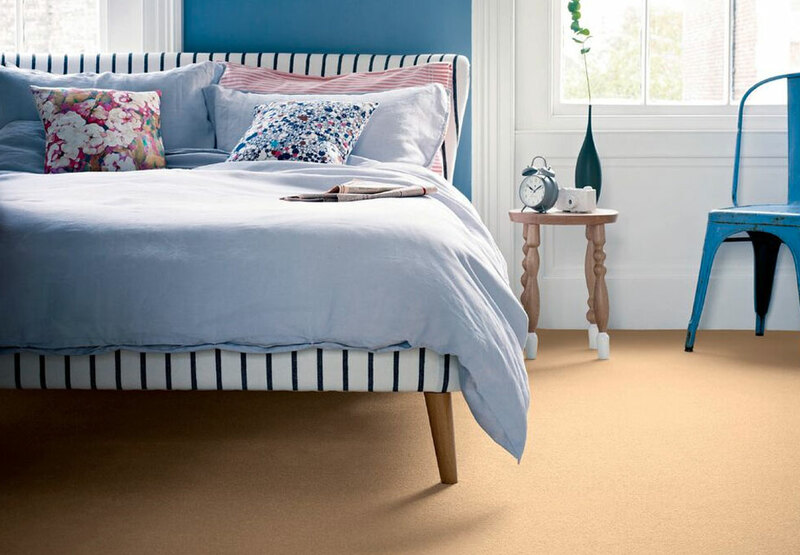 Choose from four ranges each with an array of colour ranges and unique textures, from velvet to twist. 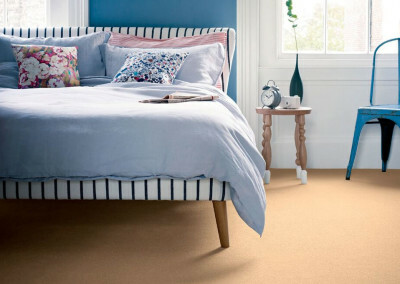 Colours range from neutrals to some of the most vibrant coloured carpet available today. 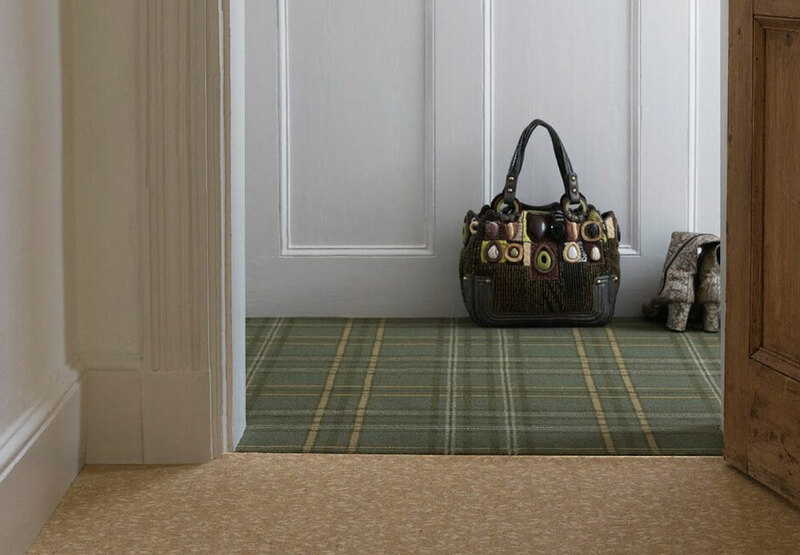 Brintons patterned carpet combines luxury and beauty suitable for every style, from antique grandeur to eastern intricacy or country charm. Available in bold, large patterns, traditional patterns and modern designs, Brintons has collaborated with several designers including Laura Ashley to produce inspirational patterned carpet. 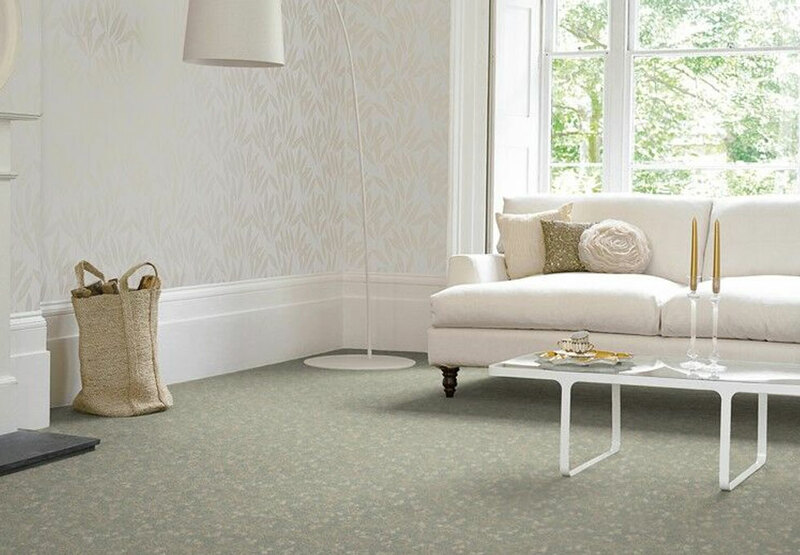 Whether you prefer bold, large patterns, more traditional floral pattern carpet or a simpler, modern carpet design, you are sure to find something you’ll fall in love with. 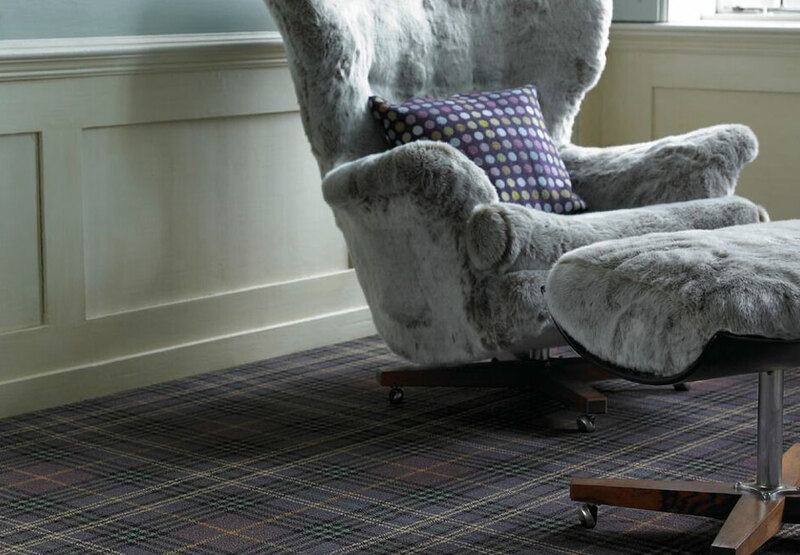 As well as a fully fitted carpet, we can also have your Brintons carpet made into a rug of any shape and size, either whipped at the edges or with a contrasting border. 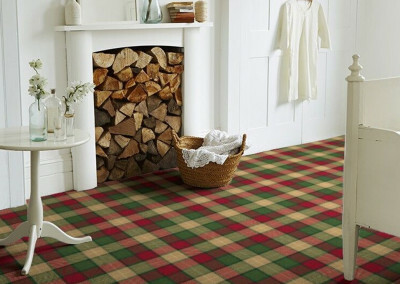 You could even have some extra carpet ordered if having it fitted in a room so that you can have a matching rug in another room in your home. Talk to us to find out more about this service. 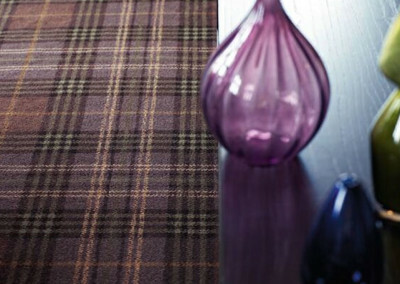 At First Floors we are the experts in beautiful carpets made by the best brands available today. We have three showrooms spread over 4,500 square foot, showcasing the very best carpet, solid and engineered wood, laminate and luxury vinyl available today. We offer 0% interest free credit on all flooring products to allow you to spread the cost of your new floor, and offer a price match guarantee.